Sustainable Ireland is a not-for-profit workers’ cooperative, formed to promote sustainable development within Ireland, across all sectors. 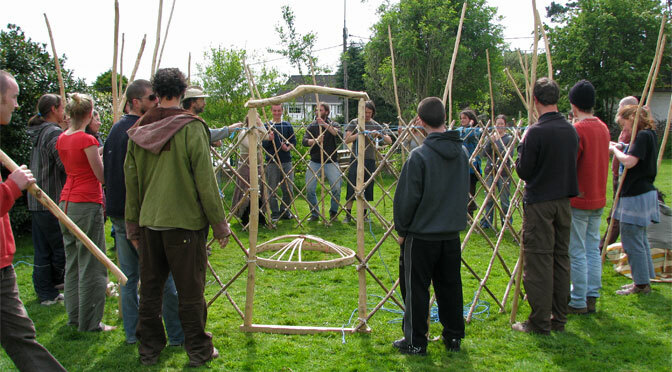 This is done through a combination of public education and consultation, involving events, publications and special projects, as well as by operating Cultivate Centre for Sustainable Living, a learning environment, providing access to tools and information to help people move towards sustainability. Sustainability Ireland’s website provides a new guide to sustainability-minded organisations, websites, events and products operating or sold in Ireland. • Permaculture: Grow It Yourself – Growing and eating your own food leads to long -term dietary changes and improved mental and physical wellbeing. 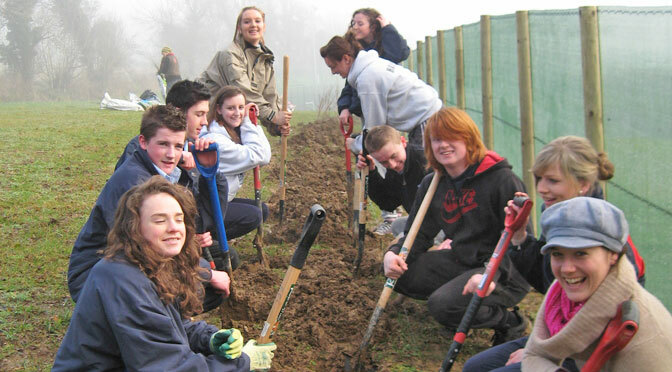 Sustainability Ireland supports the GIY movement which is made up of over 50,000 food-growing people and community groups, and runs events and campaigns to build awareness and knowledge. • Building and Community Resilience: CULTIVATE is a practical sustainability organisation focused on active education, providing knowledge and tools that cultivate sustainable lifestyles and resilient communities. • Design, Fashion and Tourism: Through sustainability Ireland you can access a variety of courses in these sectors such as Re-dress and Transition town Kinsale. Please consider making a donation via PayPal or the Bitcoin donation button on our website. If you are not already added to this portal, please give a donation and contact us to request to be added or to request an invoice.